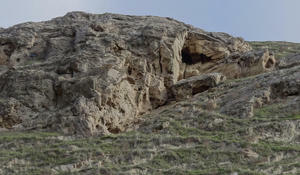 Until today, the question of ancient settlements on Absheron remained controversial due to the small number of finds from the Paleolithic period and the absence of settlements of this period in the region. 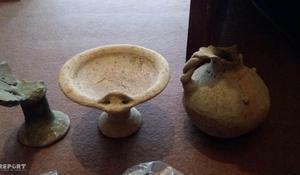 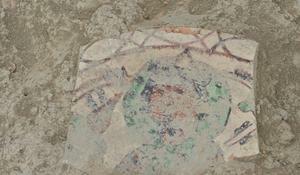 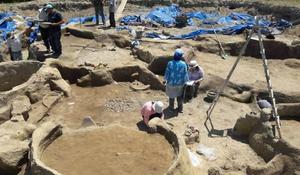 Construction remains and material culture samples related to the 11-15th centuries were discovered in the part of the Baku-Guba-Russia road, which is under construction now, that falls on the area of the Shabran City Historical Reserve. 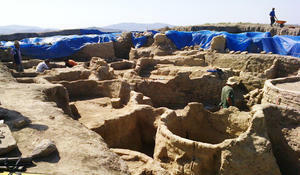 Many significant archeological findings have been revealed during the excavations in the Yevlakh region in recent years. 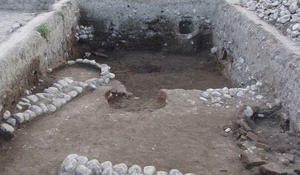 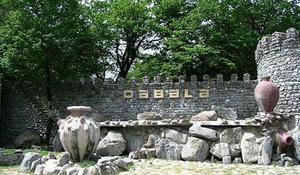 Remains of building dated to 12nd -13rd centuries were found in Selbir, in the territory of ancient Gabala city during the archeological excavations of Ancient and Early Medieval archaeological expedition of Institute of Archeology and Ethnography of ANAS. 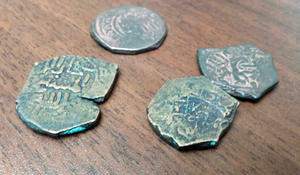 Material and cultural samples of the late Bronze\early Iron Age were discovered in Goygol within the field work and archeological excavation of Institute of Archeology and Ethnography of ANAS. 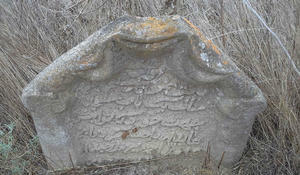 Ancient tombstones have been discovered during archeological excavations near Tataramehelle village of Neftchala region, Trend reported. 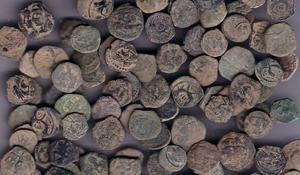 Ancient coins have been discovered during excavations near Uzuntepe village of the Jalilabad region, the Institute of Archaeology and Ethnography at the Azerbaijan National Academy of Sciences reported.